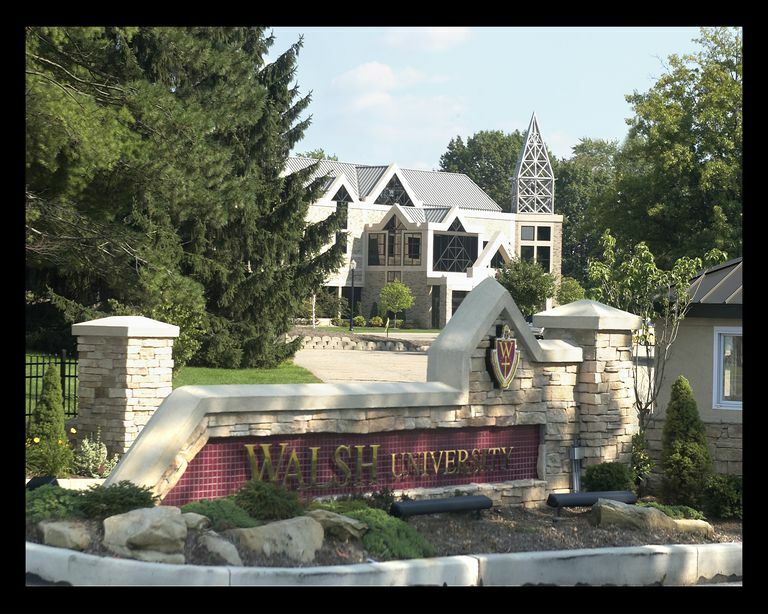 Located in North Canton, Ohio, Walsh University is a 4-year private university affiliated with the Roman Catholic church. 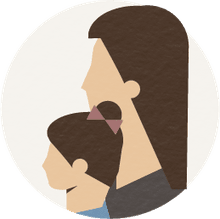 It was founded in 1960 by the Brothers of Christian Instruction. Walsh offers degrees at the undergraduate and graduate levels, with popular choices including nursing, business, education, and biology. Academics are supported by a healthy 13 to 1 student / faculty ratio. Outside of the classroom, students can join a range of clubs and organizations, including academic honor societies, performing arts ensembles, and recreational sports. On the athletic front, the Walsh University Cavaliers compete in the NCAA Division II, within the Great Lakes Intercollegiate Athletic Conference. Popular sports include football, track and field, soccer, and basketball. Walsh University has a test-optional admissions policy for any student with a 3.0 or higher GPA in a college preparatory curriculum. "Walsh University is an independent, coeducational Catholic, liberal arts and sciences institution. Founded by the Brothers of Christian Instruction, Walsh University is dedicated to educating its students to become leaders in service to others through a values-based education with an international perspective in the Judeo-Christian tradition..."